The corporate regulator has warned that it will be focusing on the new accounting standards for 30 June 2018 reporting, noting that “surprisingly few companies” have adequately prepared for the impact of the new standards. ASIC has noted that AASB 9 Financial Instruments (applies from years commencing 1 January 2018); AASB 15 Revenue from Contracts with Customers (applies from years commencing 1 January 2018); AASB 16 Leases (applies from years commencing 1 January 2019); AASB 17 Insurance Contracts (applies from years commencing 1 January 2021) will be of focus for 30 June 2018 financial reports of listed entities and other entities of public interest. According to ASIC, full-year reports at 30 June 2018 must disclose the future impact of these new accounting standards while half-year financial reports at 30 June 2018 must comply with the new requirements for revenue recognition and financial instrument valuation. “We are concerned that some companies may not have adequately prepared for the impact of new accounting standards that can significantly affect results reported to the market,” said ASIC commissioner John Price said. ASIC will be reviewing more than 200 full-year financial reports at 30 June 2018 and selected half-year reports. The warning from the corporate regulator mirrors concerns from CA ANZ which noted a slow uptake in implementation plans. According to ASIC, in addition to the impact on reporting for the periods in which the standards first apply, there is a requirement to disclose the impact of the standards in notes to financial reports ahead of the operative dates for the new standards. Specifically, companies with half-year financial reports at 30 June 2018 will need to disclose the nature and effect of changes in accounting policies from applying the new revenue and financial instrument standards commencing 1 January 2018. For full-year reports, ASIC states that directors and auditors should ensure that notes to 30 June 2018 financial statements disclose the impact on future financial position and results of new requirements for recognising revenue, for valuing financial instruments, accounting for leases, and accounting for insurance businesses. 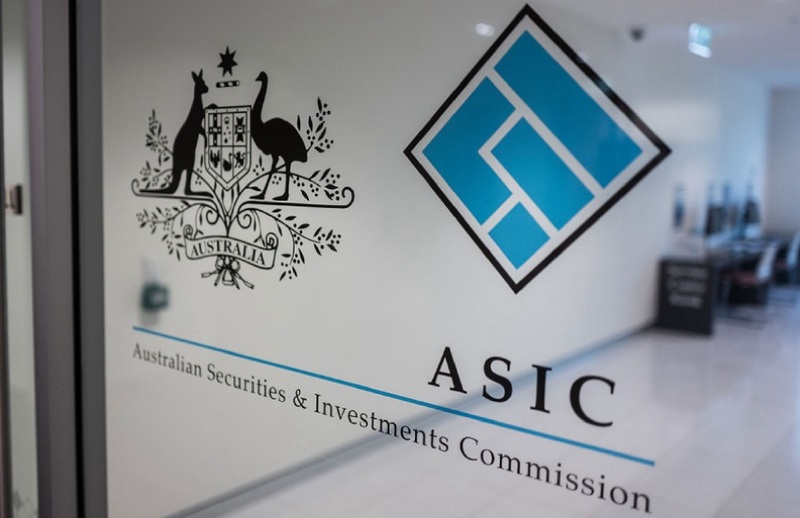 “It is reasonable for the market to expect that companies will be able to quantify the impact of the new standards, particularly for the revenue, financial instrument and lease standards,” said ASIC in a release. “Companies with 30 June 2018 year ends will be reporting to the market part way into the 2018/9 year for which the revenue and financial instrument standards will first apply. Any results forecast for the 2018/9 year disclosed to the market should be consistent with the accounting basis required by the new standards for that year.